Minnetonka Lacrosse is at the forefront of developing the girl’s youth players. We are proud to be part of the fastest-growing youth sport in America and intend to foster a love for the sport of lacrosse through fun drills and competitive play. All skill levels are accepted, beginners are encouraged! 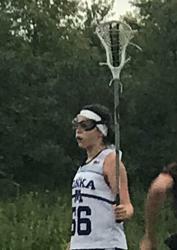 Minnetonka Lacrosse Association is one of the oldest lacrosse programs in the state of Minnesota. We are nonprofit organization dedicated to promoting Girls Lacrosse. We meet once a month and you are welcome to come join us or join the board. We are an ALL volunteer program! 1. Spring (March-end of May) with a Spring Tournament around the last weekend of May or first weekend of June. 2. Summer (June- end of July) with a Summer Tournament around the last weekend of July or first weekend of August. Players can sign up for one or both seasons. The seasons may seem short to the players because of weather delays and cancellations and most other sports seasons are several months, so most players like to play both seasons. The MSSLAX competitive travel league we play in encompasses all girls' lax teams in the twin cities and surrounding area (e.g. Edina, Stillwater, Eden Prairie, Lakeville. etc.). Minnetonka Lacrosse serves the Minnetonka School District as stated in its mission. For this reason, we give priority for roster spots to players who reside, or open-enroll, in the Minnetonka School District. We welcome players from outside the Minnetonka School District if space allows at the close of registration. Those players should email girlsyouthdir@mtkalax.org to be added to a "first come, first served" wait list. o Lacrosse sticks are different by gender.The girls pocket is shallower. · Goggles: Eye protection is required by the league. A player must wear eye protection at all games & practices. 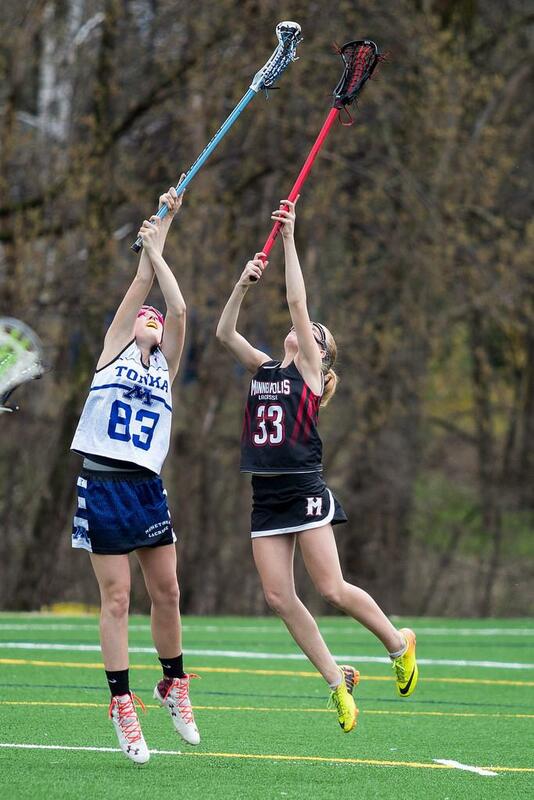 Girl’s lacrosse and boy’s lacrosse are similar sports however there are some variances. It can be confusing for parents with girls and boys in the program. · Girls and boys are governed by different groups at the state level. As a result the seasons are different in terms of timing and options. o Checking is not allowed in girls lacrosse. Stick checking is allowed at the 14U level for girls. This is the primary reason for the equipment differences.